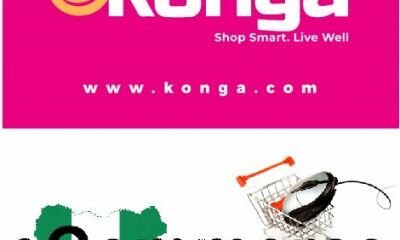 Konga, Nigeria’s foremost retail giant, could soon enter into other English-speaking West African countries as it moves to stamp its authority in e-Commerce space. 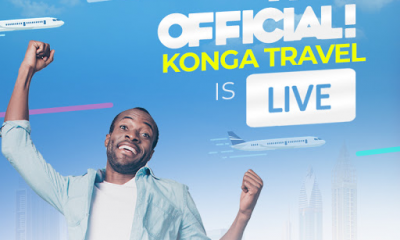 Nick Imudia, co-chief executive officer, Konga Group, who dropped the hint recently, said that Konga is more than just an e-Commerce company and has grown more than 750 per cent since acquisition. 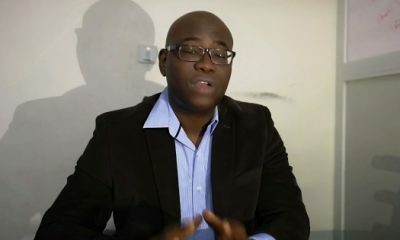 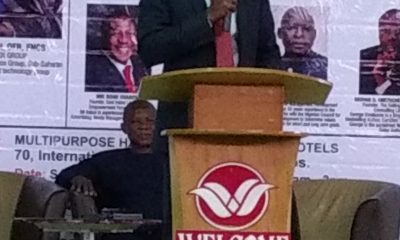 According to him Konga, understands the e-Commerce market more than any competitor. 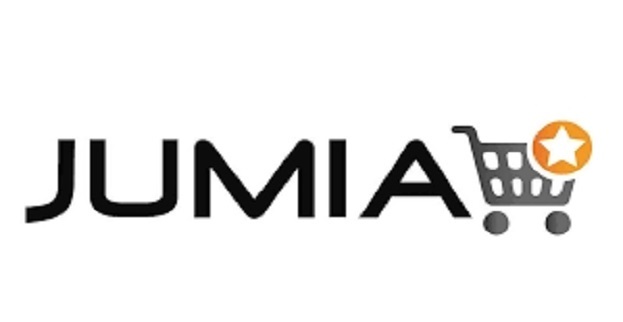 Imudia, said that the company has been investing creatively nationwide to resolve issues like warehousing, delivery logistics and payment headaches including working with Microsoft in the past five months to deploy the most robust technology platform that will manage our aggressive expansion. 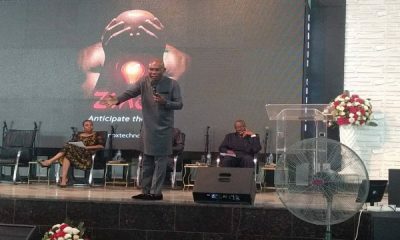 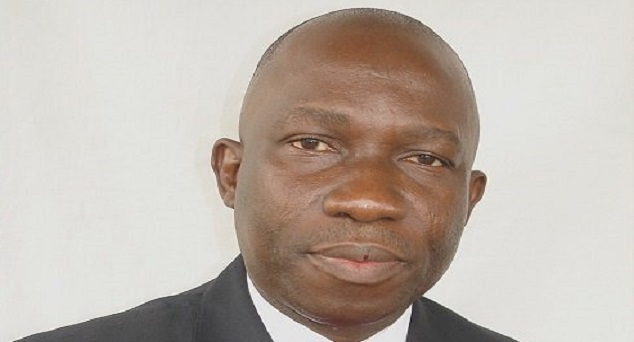 “We are almost there and few weeks from now, the nation will start feeling the power of Konga before we start rolling out to other English-speaking West African countries,” Imudia said. 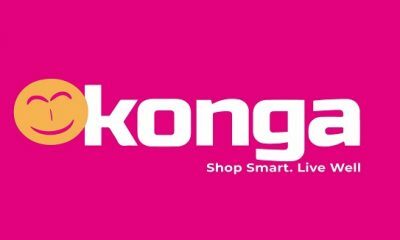 “There is no reason why Konga cannot emerge as the first profitable e-Commerce company in Africa. 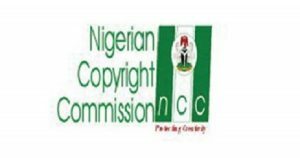 We are determined to set this record in the e-Commerce world. 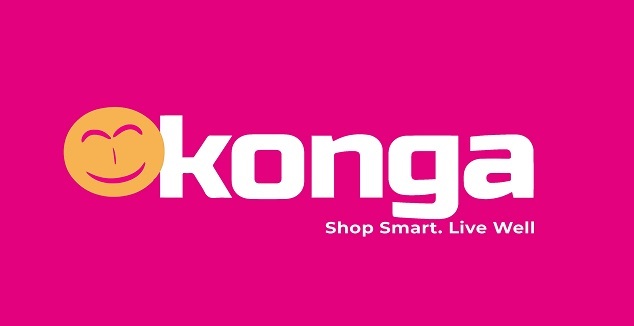 Over the past 18 months since the business was acquired by the Zinox Group, there has been a huge transformation which has repositioned Konga as one of the most viable ventures not just in Africa but globally, as justified by our elevated rating by Early Metrics,” he enthused.